Boss ladies. Girl bosses. Boss babes. They work hard, hustle plenty and rarely ever give up so they definitely need some love in the form of thoughtful (and useful!) gifts this holiday season. 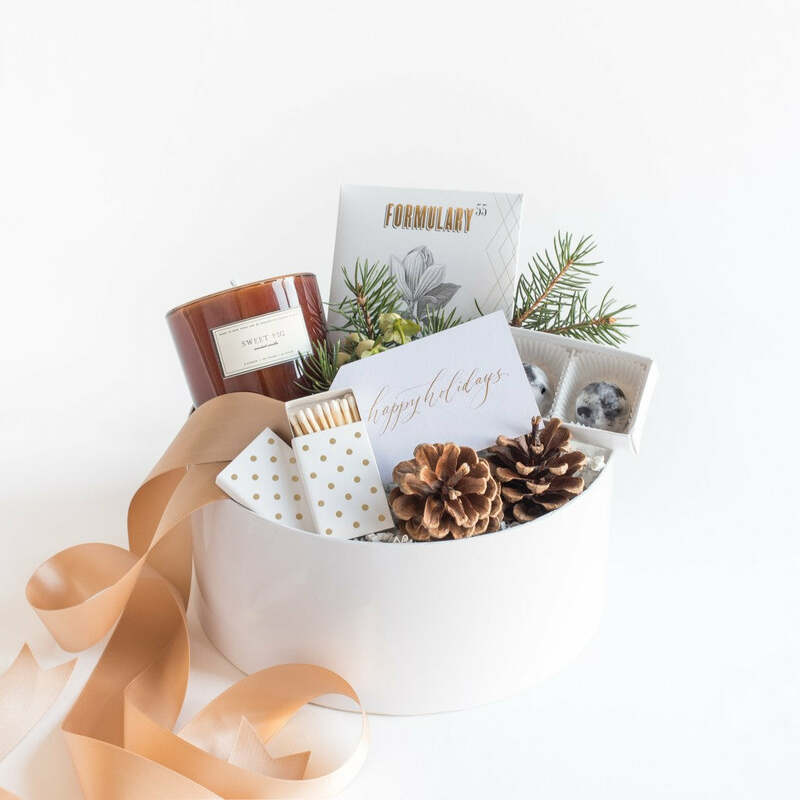 Sleek, modern and full of relaxation items, our 'Merry & Bright' gift box is the perfect curated gift box for any boss babe. Featuring Formulary 55 bath scrub, amazingly fragrant Sweet Fig Candle from Brooklyn Candle Co, and chocolate truffles, she'll be able to take a break from the business and recharge. 2 Weekly Deskpad by Rifle Paper Co. Staying organized is important but style is too. This desk pad allows the girl bosses in your life to keep track of her week at glance. When the week is over, she tears the sheet off and has a blank slate for the next week. It comes in a few different patterns but we love this one that mimics a real desk. A hard cover book featuring 100 creative, entrepreneurial women from around the world. This makes an inspiring read but also a chic coffee table book for home or office. Move over boring business card holders of the past. 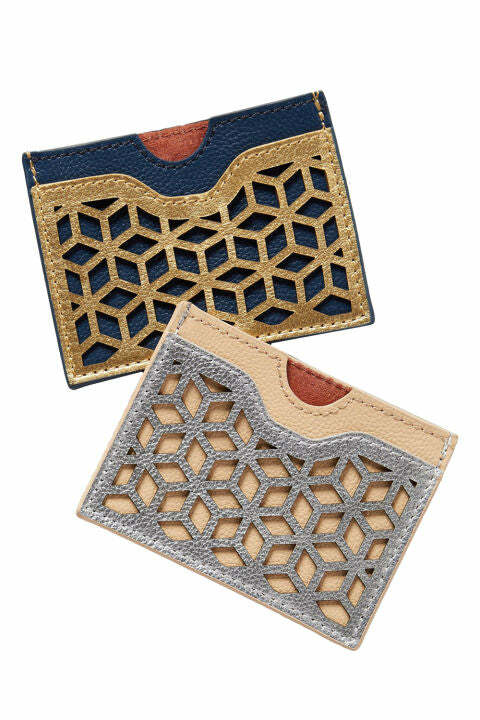 These are laser cut and downright beautiful. Everyone needs a backup charging cord and especially the girl boss who is constantly on the go. And even better, it's comes in metallic rose now! 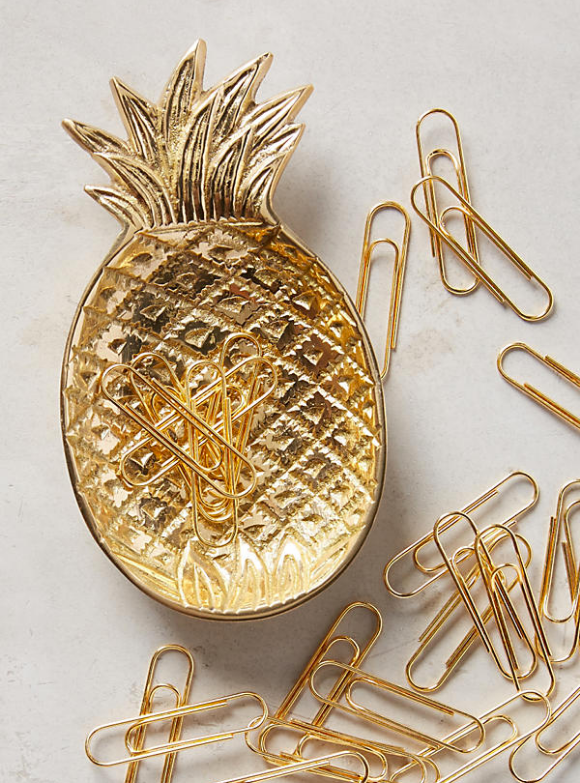 A gold pineapple that's functional too? Yes please! We love this dish as desk decor and also to hold paper clips and other small items that might potentially clutter a desk. But in this case, everything stays organized and stylish. 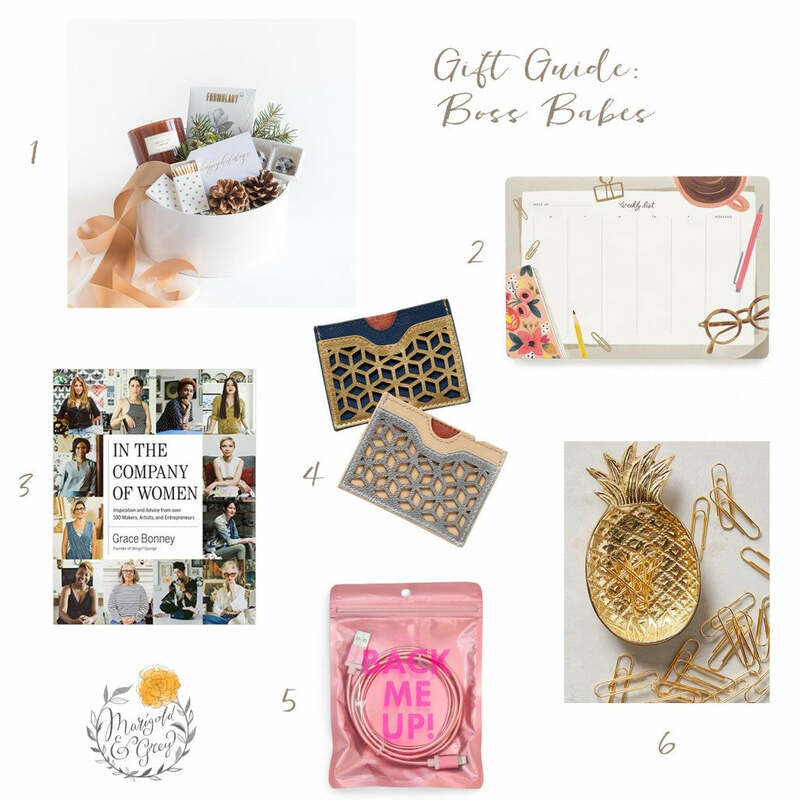 Sure hope you're feeling more confident about what to get your favorite girl boss. Any more ideas, leave us a note in the comments. We'd love to know! Happy holidays!